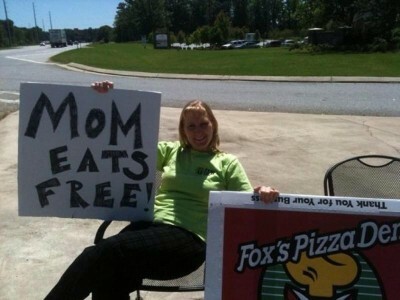 Moms eat FREE Mother’s Day! Join us on Mother’s Day May 10th for an exclusive Sunday lunch Italian buffet, featuring gourmet pizzas, oven baked calzones, delicious pastas, desserts & more! Plus to honor mothers, Mom receives a FREE lunch Italian buffet on Sunday, May 10th with your purchase! Treat Mom to lunch on Fox’s, and enjoy family time together. Thank you Moms!